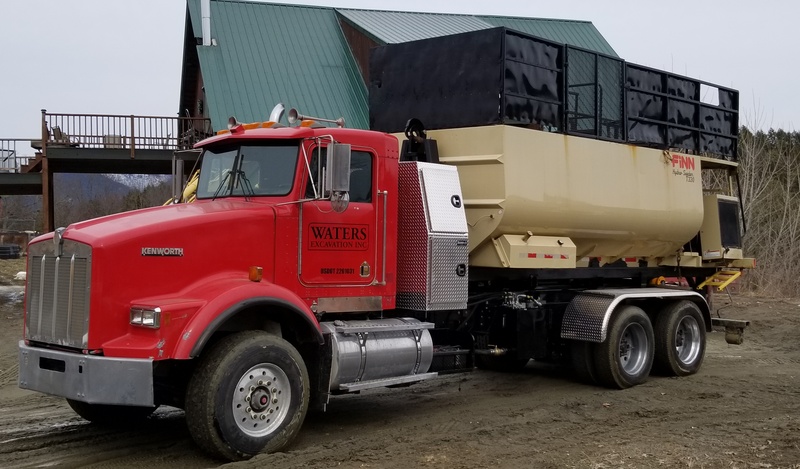 When Waters Excavation needs a piece of equipment to get a job done, owner Matt Waters knows where to turn. 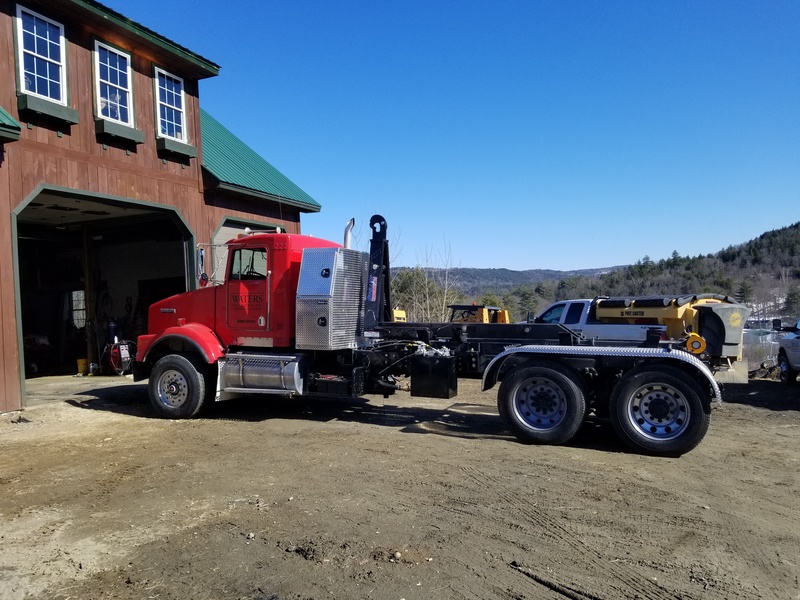 Waters Excavation is a subcontractor for state and government work in Vermont. When a road or ditch is under construction, Matt and his crew do pipe repairs, erosion control and other work underneath the surface. 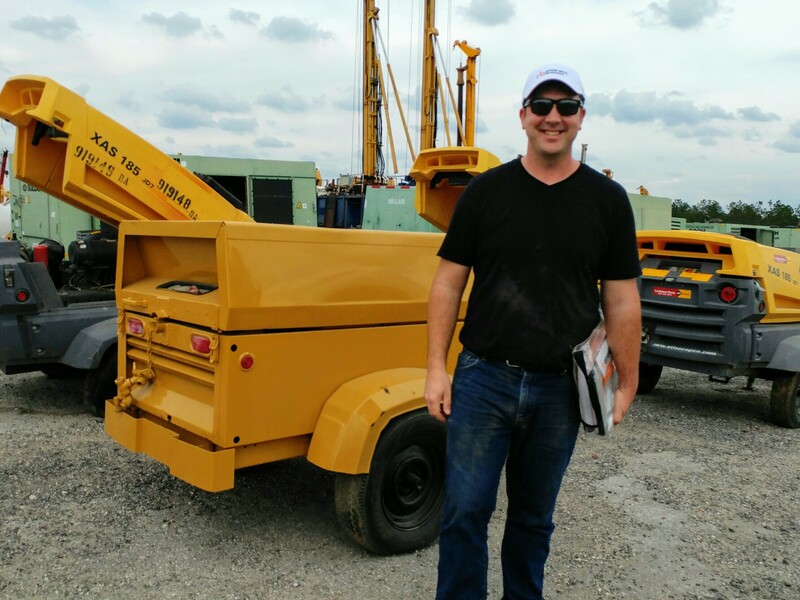 Matt, who started the business in 2002, has financed everything from excavators, dump trucks, hydra feeders and skid loaders with Stearns Bank, primarily with Stephanie Breth in client relations. The personal customer service that Matt receives every time he calls into Stearns Bank is always appreciated.